Time spent on administrative tasks may prove a costly distraction from the crucial business of crafting effective product launch strategies and rolling them out worldwide in the face of multiple market access challenges. In this digitalised environment, face-to-face communications, whether in meeting rooms or virtually via telephone or video-calling, are progressively sidelined in favour of time-neutral channels such as e-mail, instant messaging or social media. These may ease the pressure to arrange and conduct meetings or take calls at unsocial hours. But the flipside is a daily avalanche of messages, queries or complaints, sometimes dispatched with little regard for time management. Employees at large companies may spend up to 35% of their working time sorting through e-mails. One training programme at Novartis, for example, assumed that each company associate would save 15 work days per year on average if they reduced outgoing and ingoing e-mails by 20%. This is happening in an already enormously data-rich industry. 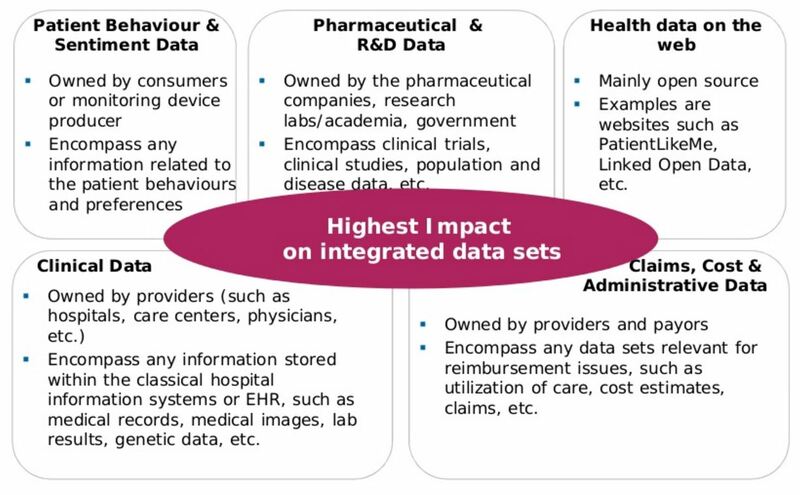 The massive increase in digital communications at every level of pharmaceutical and healthcare operations means any decision is subject to a vast range of inputs from across the business and other stakeholders, both internal and external (see Figure 1). Data overload is all the more marked in a complex, payer-oriented environment, where key functions such as market access must be aligned with, and informed by, a whole spectrum of activities. These range from R&D and product strategy through to marketing, advertising, branding, health economics, forecasting, pricing, reimbursement, customer relations or patient engagement. The pharmaceutical industry’s continuing efficiency drive, with successive waves of restructuring and redundancy now a fact of life, ratchets up the pressure even further. Many employees feel they are doing two to three jobs at once. Productivity is still very much on the agenda. According to some estimates, the number of medicines approved per $1 billion spent on R&D has roughly halved every nine years since 1950. Estimated returns on investments in the product development process have declined from 10.1% to 3.7% since 2010. 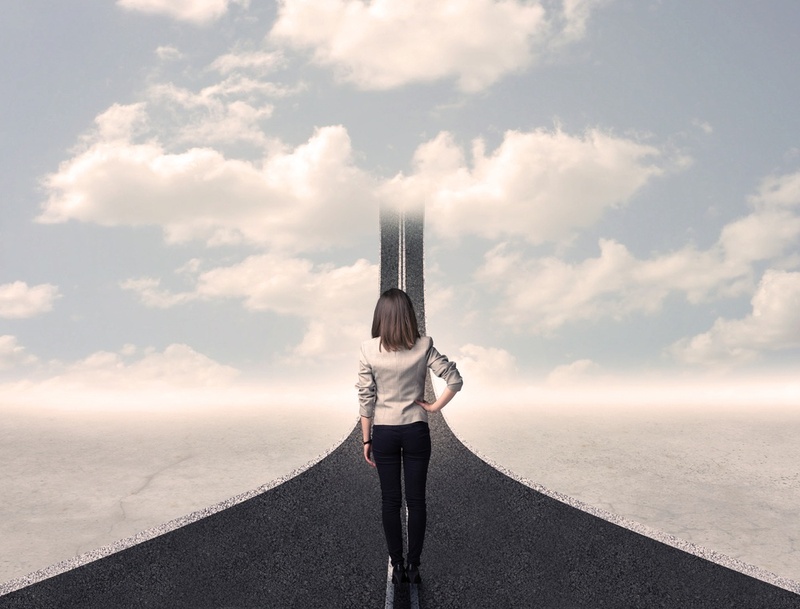 Yet companies may find themselves so overwhelmed by the daily traffic of data, communications and multiple responsibilities that they cannot even spare the time to implement tools that will free up resources for core business objectives. Senior stakeholders in your launch programme should not be grappling with the challenge of efficient, time-sensitive communications. Nor should they be wasting time on manual retrieval and analysis of data, or on writing up reports from scratch. Better to direct these resources more productively at optimising your launch strategy. Moreover, the cost implications of wasted time are substantial. Even 10 years ago, it was estimated that delayed launches were costing pharmaceutical companies an average of $15 million per drug per day. Global and regional team members often spend too much time chasing teams across countries for data and status updates. A smart tool will do this job for you by automatically contacting responsible stakeholders at the right time to request new data as well as verification of data currently stored. If information-holders do not supply the right inputs, the tool will notify them repeatedly and automatically until the information is delivered. A smart tool can also automate time-consuming processes for consolidating and analysing data to provide valuable business intelligence. Those insights can be used to adjust day-to-day activities, as well as global and local strategies, in ways that optimise available time and resources. Even in situations where company-wide data are collected, consolidated and analysed automatically, key staff may still waste time creating Powerpoint presentations to defend their findings to senior management. A smart tool will generate these presentations automatically and deliver them to key stakeholders whenever they are needed. A smart tool will reduce the risk of errors and omissions that comes with collecting data manually on an ad hoc basis. Moreover, instant reporting of real-time data avoids the time lags involved in gathering and consolidating data manually, and creating manual reports from those data. Under those conditions, data may already be stale by the time reports are completed. A smart tool will streamline and automate company-wide processes for approvals and escalation. For example, changing the launch dates for a new drug might trigger a protracted sequence of events including e-mails, telephone calls, meetings, etc. All of this can be achieved seamlessly through workflows in the tool, with parallel inputs from any concerned stakeholders through its collaborative features. The tool will also generate a full audit trail of any discussions and decisions leading to changes in launch dates. By using a smart tool to track launch and market access activities, companies can take the time to focus on optimising launch strategy and implementation to the benefit of the business, customers and patients alike.